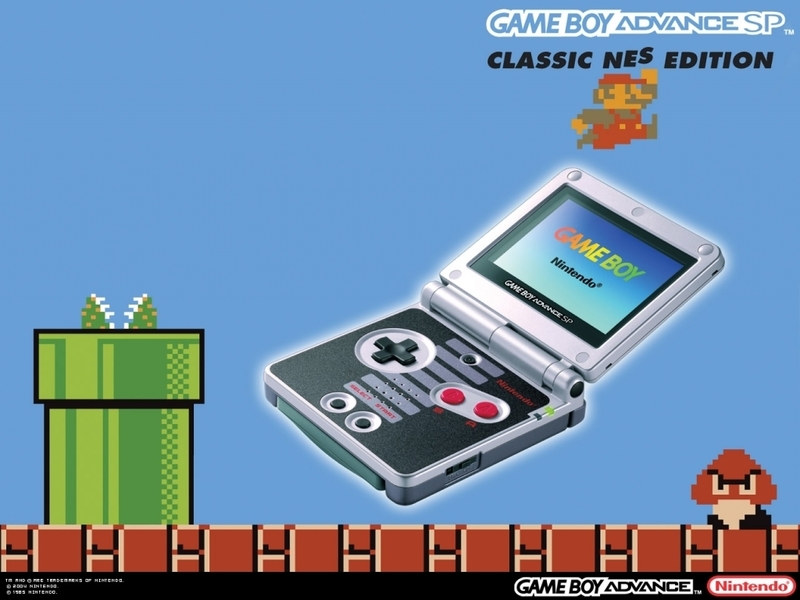 GBA SP Special Edition. . HD Wallpaper and background images in the Nintendo club tagged: nintendo video game nes special edition gameboy gba gameboy advance super mario brothers. This Nintendo wallpaper might contain سیلولر ٹیلی فون, موبائل فون, سیل, and موبائل.